Assembly of gears, vibrators, pulley, etc. 3) slots or 5 slots rotors, rotor can be oblique. 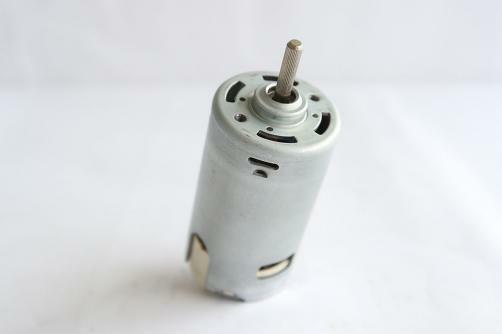 Motor Flux ring thinkness can be made by special. 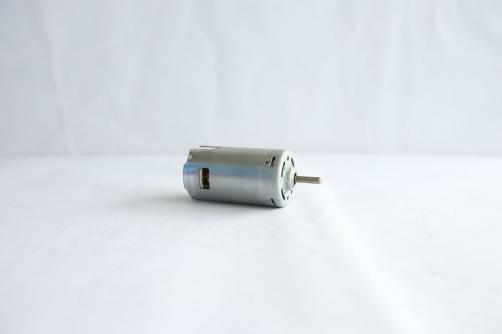 Motor Connector can be available.